Back when I was learning Japanese, I would often concoct sentences about tigers. At this very moment! 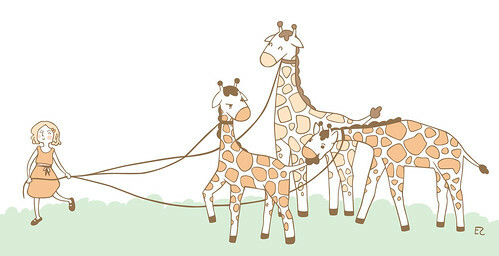 Though, I guess in this illustration, I’m walking giraffes instead. Y’know, my own personal safari. 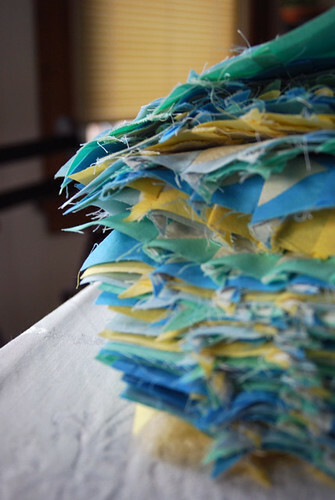 This quilt is turning out to be more of organic quilt. Nothing wants to be symmetrical or orderly. In the process, I’ve learned that I never, ever want to do another quilt with tiny little triangles! 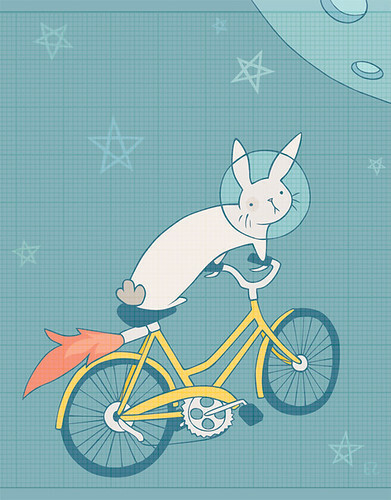 It’s completely appropriate to ride a bicycle through space. I dream of all the bunnies at the Humane Society doing just that. I also need to draw bicycles more often. 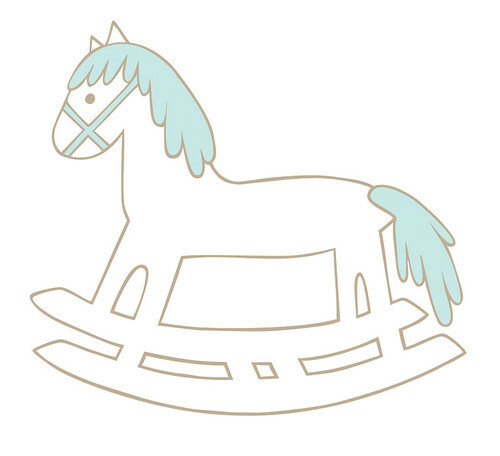 Rocking horse illustration for a baby card. New nephew in the family, hooray! He’s a work in progress for my new website. But Business cat is a cutie, isn’t he? 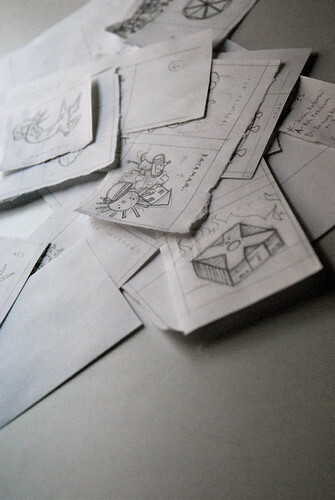 It’s a lightbox kind of day, today! 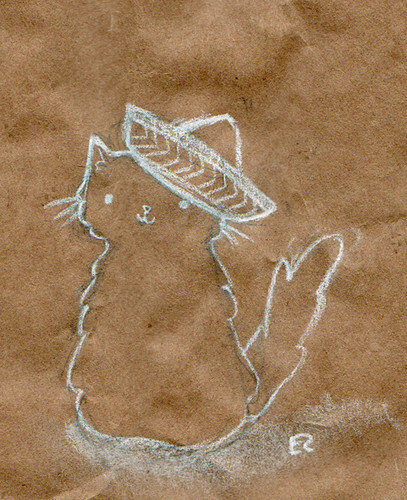 I am a freelance illustrator and cat enthusiast currently living in Chicago. I love drawing cats, quilting, knitting, and baking delicious things in my tiny kitchen.